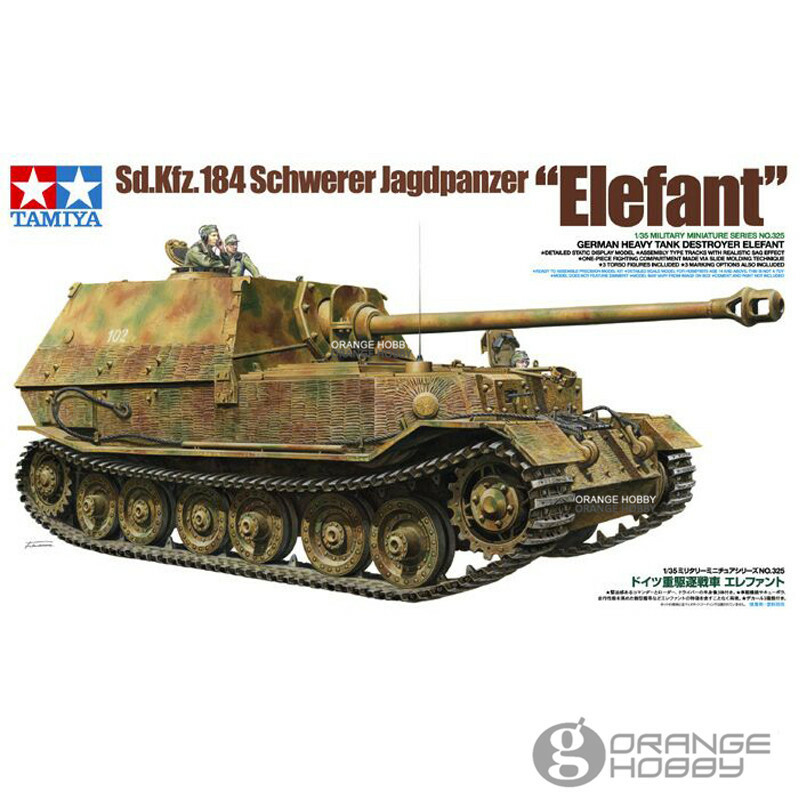 Egy modell a márka Tamiya a készlet: German Tank Destroyer Elefant – Tamiya 35325 . Length: 236mm. 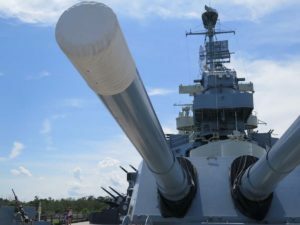 Fighting compartment, 8.8cm gun, and cupola have been accurately reproduced. 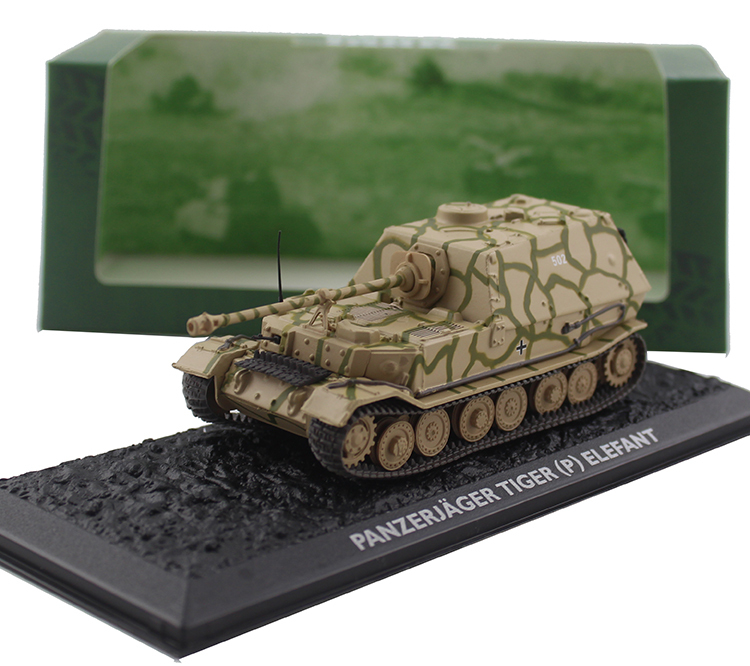 Bolt-on front armor, engine grille, and machine gun mount are depicted. Assembly type tracks have one-piece straight sections and feature a realistic sag effect. 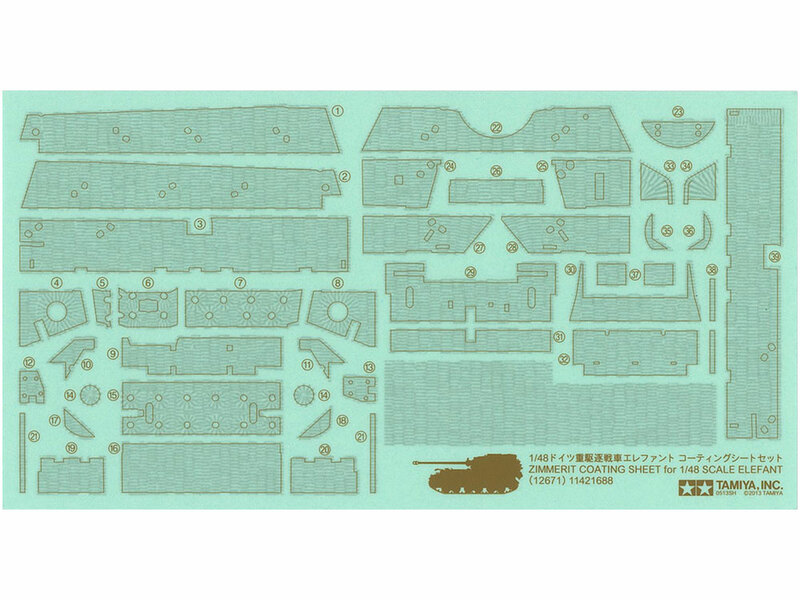 1 commander, 1 loader, and 1 driver torso figures and 3 marking options included.